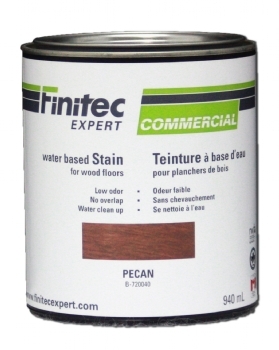 Finitec Expert waterborne stain is a semi-translucent stain specifically designed for all interior bare wood such as floors and architectural elements. Coverage 125 sq.ft. 470 sq.ft.